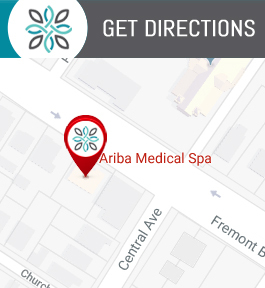 Exfoliate Your Skin at Ariba Med Spa with Dermaplaning! Get a Smoother & Brighter Skin Complexion Today. Call (510) 894-0969 for More Information. We are Conveniently Located at 37553 Fremont Blvd, Fremont, CA 94536. Contact Us Today. Step 2 : A HydroJelly Special mask is applied according to your specific needs.